Planning Your Life This 2015: It's Never Too Late! I had big plans for 2015. January 1, 2015 was supposed to be my big restart button. I was supposed to cut people out and work on my overall health; but as God would have it, I went through an emotional, mental, spiritual and physical whirlwind in January instead. If you follow me on social media, you should know I hit rock bottom a few days ago. While I am still not over the tragedy, I vowed to pick myself back up and hit that restart button all over again, though. Albeit later than originally planned, I am ready to start fresh… or at least try my best to do so. And what better way to best plan a new life than with some trusty must-haves by your side, right? If you aren't much of a planner person, then check out this innovative way to chronicle your 2015: the Tokyo Finds Out of the Box Planner. Well, every moment spent, is a moment to treasure. I want to see what I would do for the entire year. I like the Tokyo Finds Out of the Box Planner. I enjoy drawing! I'd love to burst my creative mind under my planner also share that side of me to my crazy creative friends, and so I find this giveaway. I'd love to win the Tokyo Finds Out of the Box Planner! I want the coffee bean planner. I love how the design and notes were put on it. And I like the classic color of the planner! :) Good tool for me especially I always jut down notes and organize my sched and events. Would love to win the coffee bean planner because I'm not the most creative person in the world lol. I've always had problems "organizing" my life.. but perhaps with this planner, this year it'll stick. I super want the Tokyo Finds Out of the Box Planner. Its the first time I've heard of it. 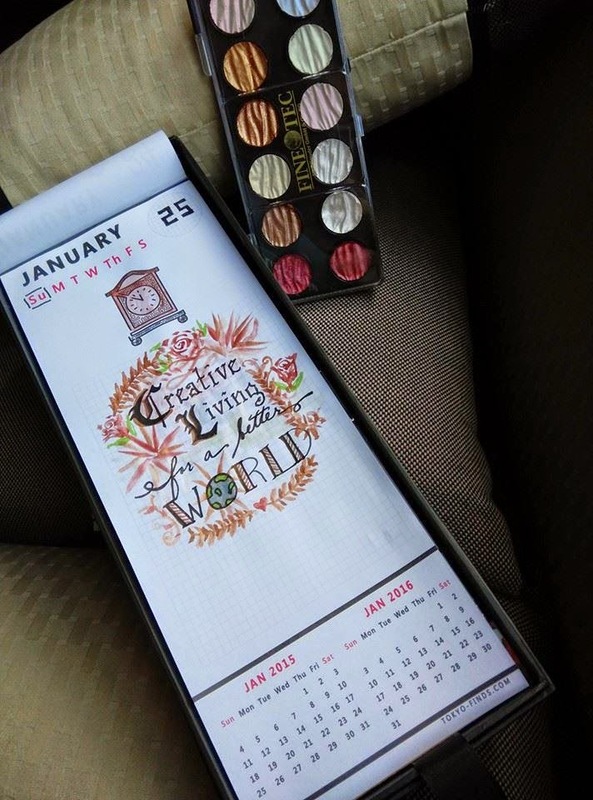 Maybe my 2015 will be more interesting and cooler if I start with an awesome planner haha!! I hope to win Tokyo Finds Out of the Box Planner. I find it really cute. 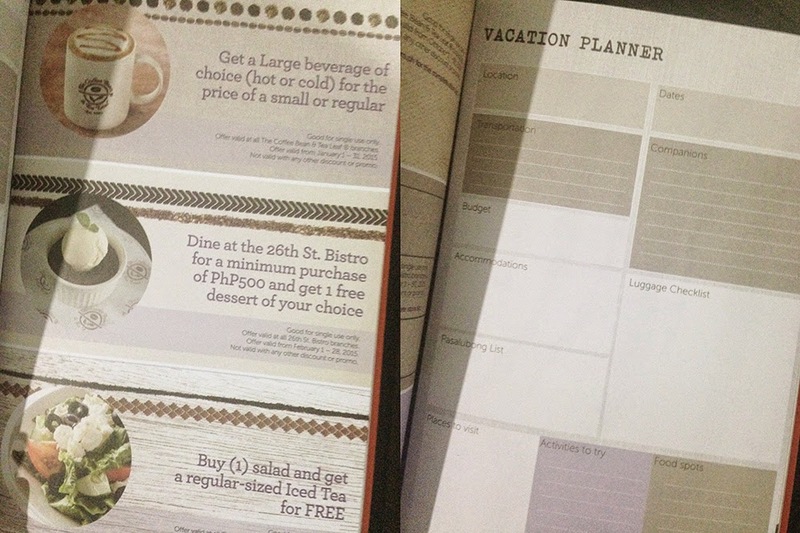 I've used CBTL planner just last year so I want something different and new this 2015. 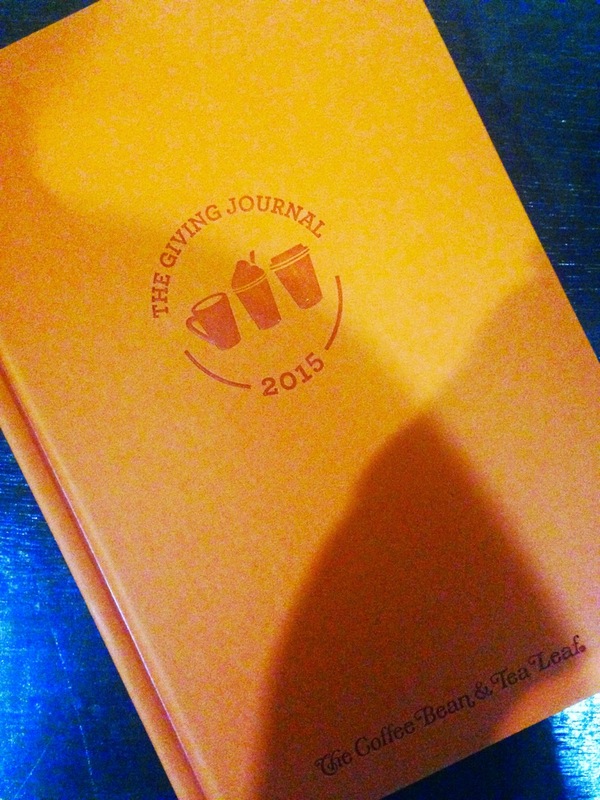 I want to win The Coffee Bean &Tea Leaf's The Giving Journal because the discount coupons would mean great savings! Now, I'll have more reasons to meet up with friends over a delicious cup of coffee! I like the Coffee Bean Planner Great journal so I could jot down notes and write all my events of the day..
i prefer tokyo finds out of the box planner. with 365 unique drawings, it will inspire me to draw too. i doodle too :) hope to win it!